XiaProjects is the result of 15 years of research and innovations. The team is specialized on consulting, development and integration, developing solutions on mobile phones, smartphones and PDAs. We follow our clients through the entire process of ri-elaboration of business processes by offering cutting-edge technologies designed to anticipate market demands. Our strong point is the department of research and development about new technologies, continuously renewing our portfolio of technology solutions. 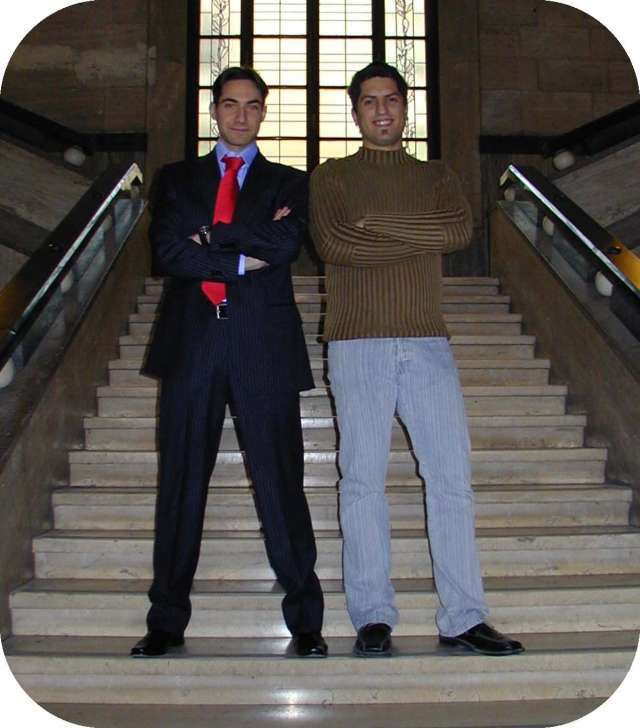 In the 2000 XiaProjects was founded by Stefano Zingarini and Lucio Riccardi, during 15 years activity the Team was composed by more than high skilled 50 people. Today with more than 8 talents XiaProjects releases mobile solutions free for everybody. XiaProjects continued the teaching activity in the European Universities and public released many crowdsources platform evaluated millions of dollars. Our aim is to innovate everyday building service infrastructures available for free.